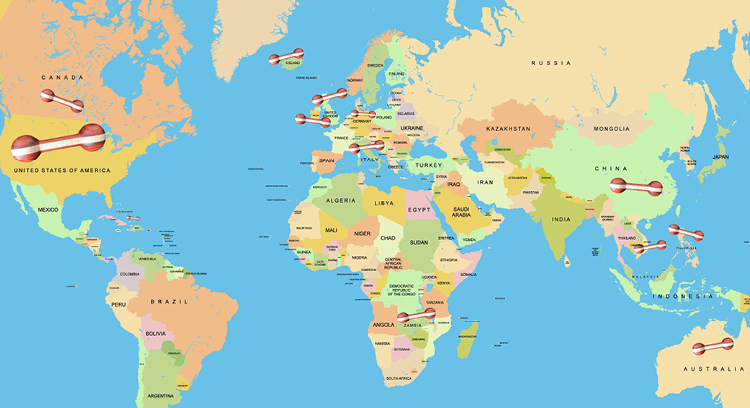 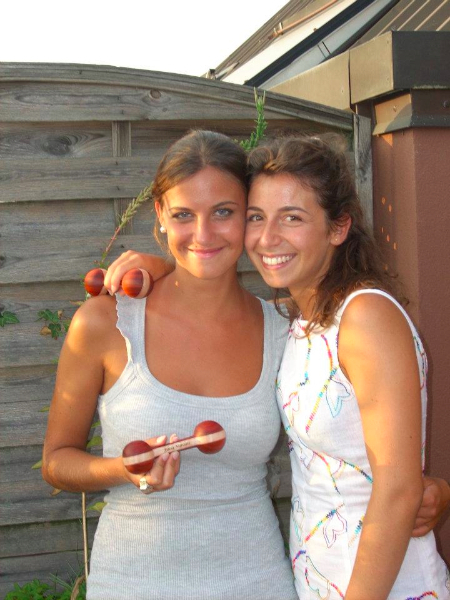 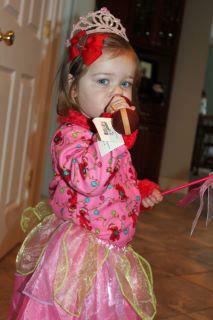 Check out our very happy customers from all over the world! 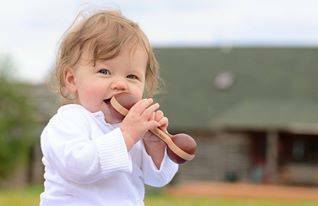 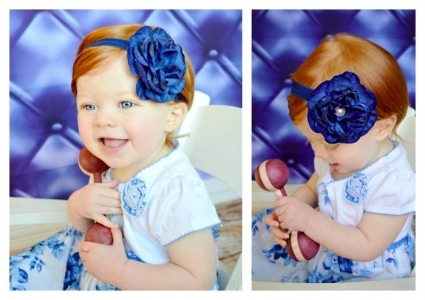 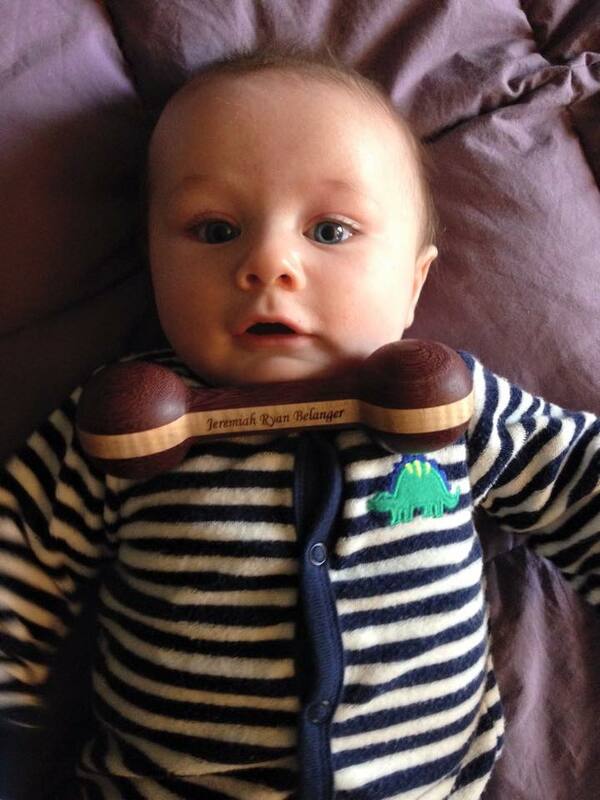 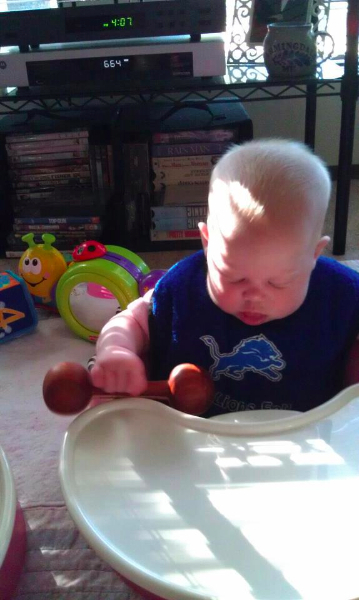 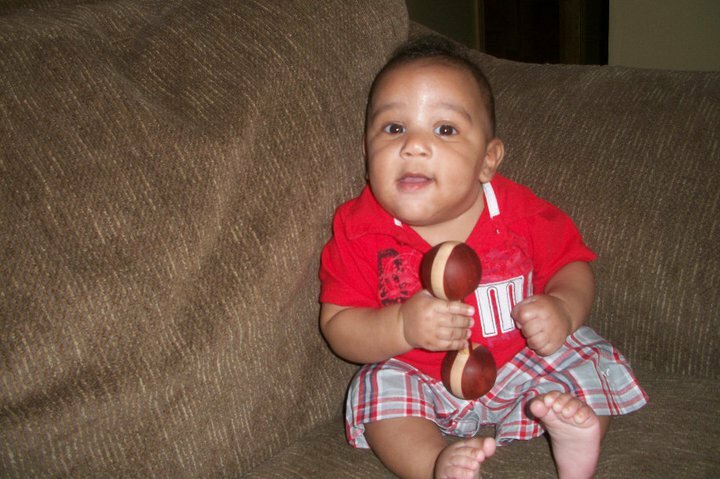 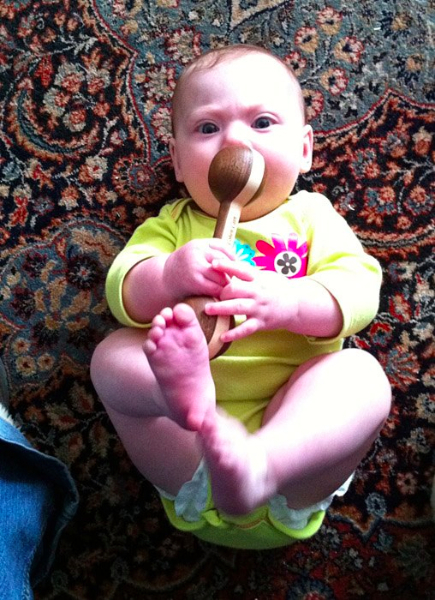 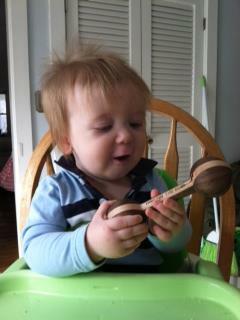 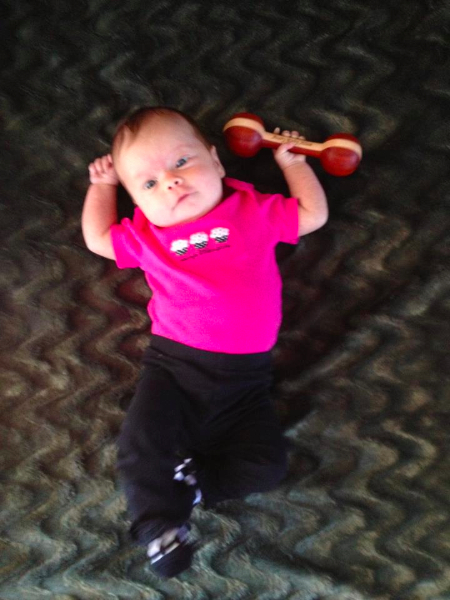 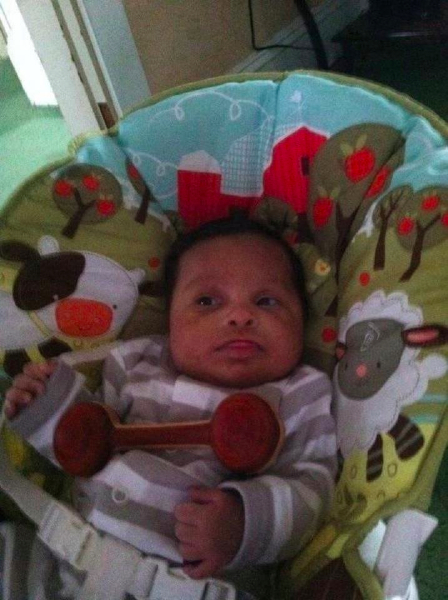 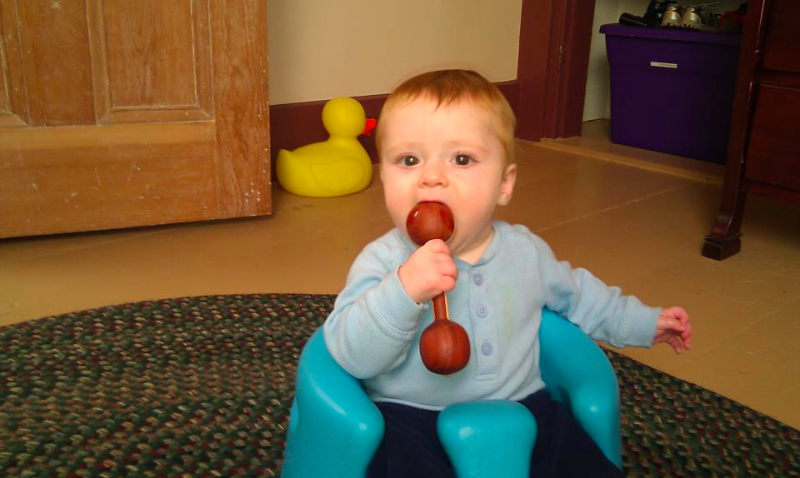 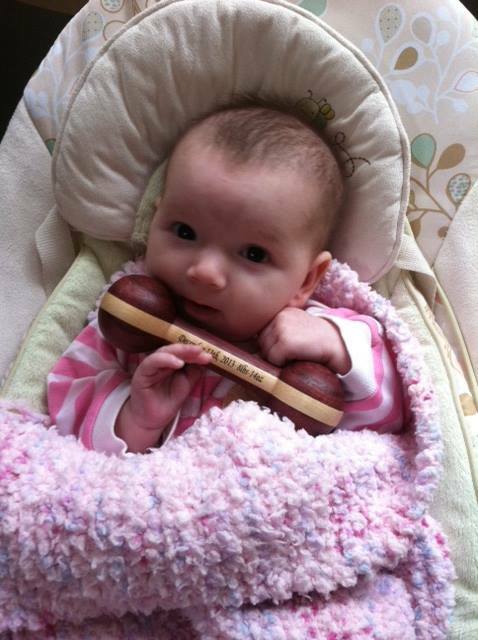 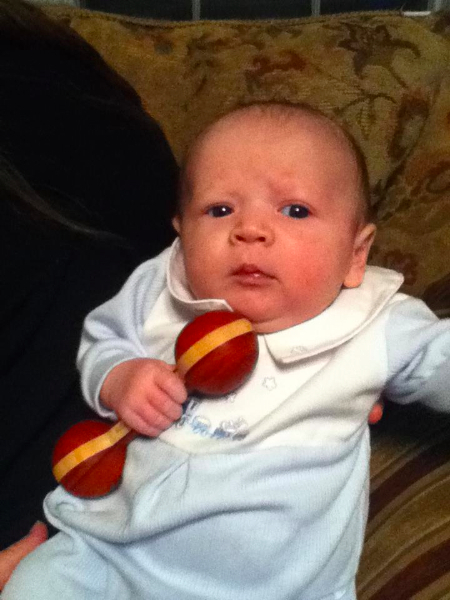 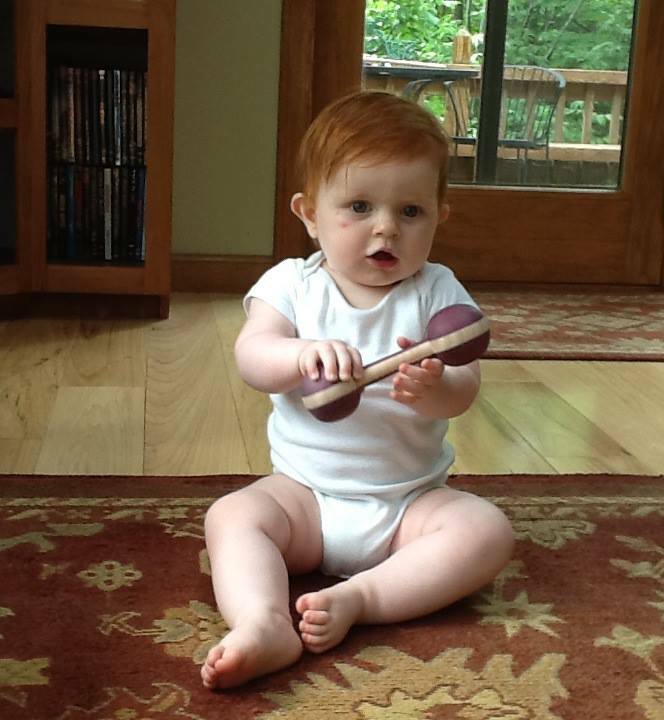 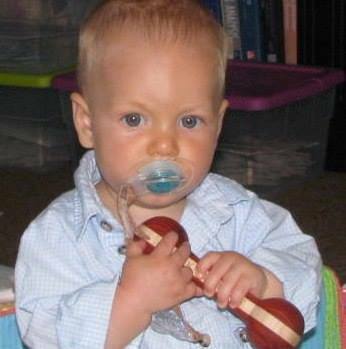 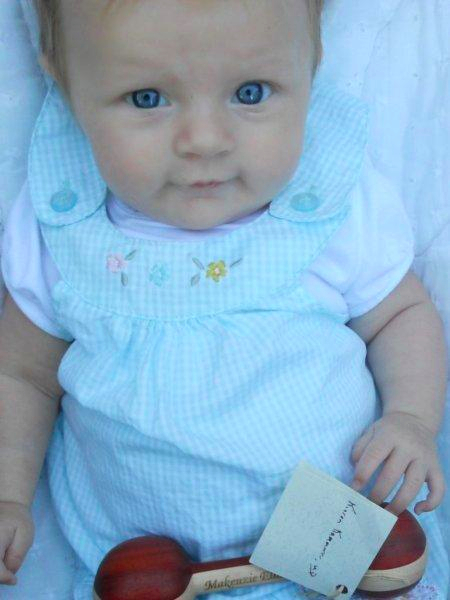 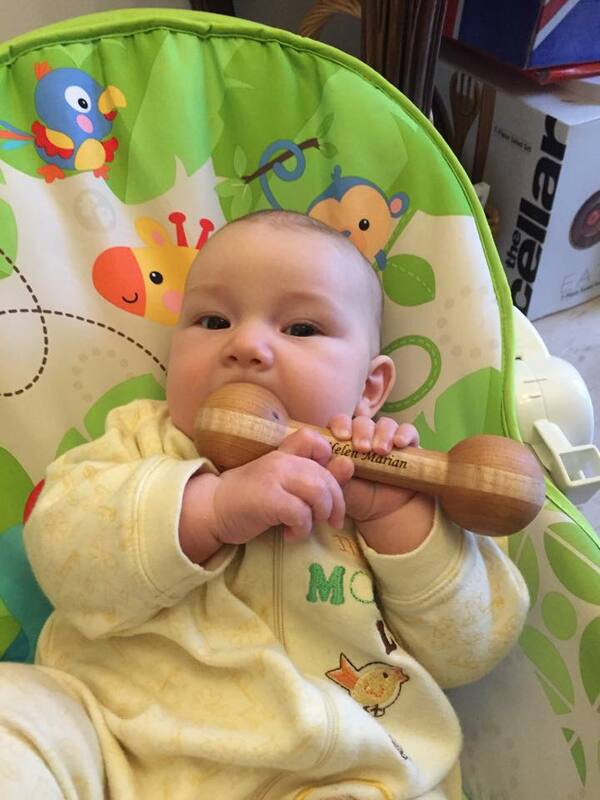 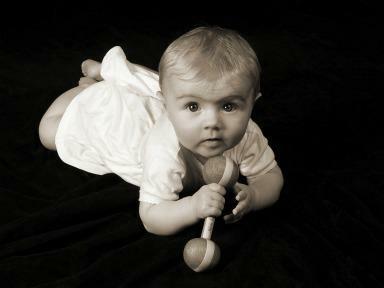 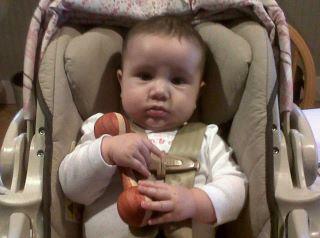 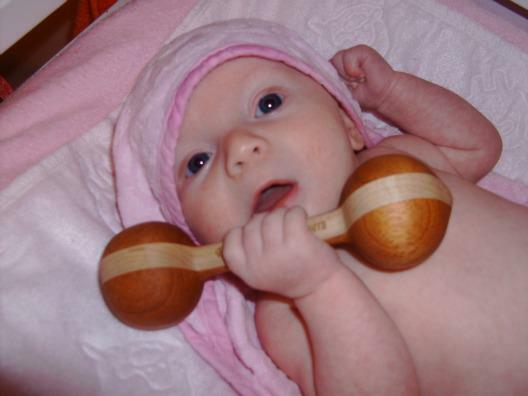 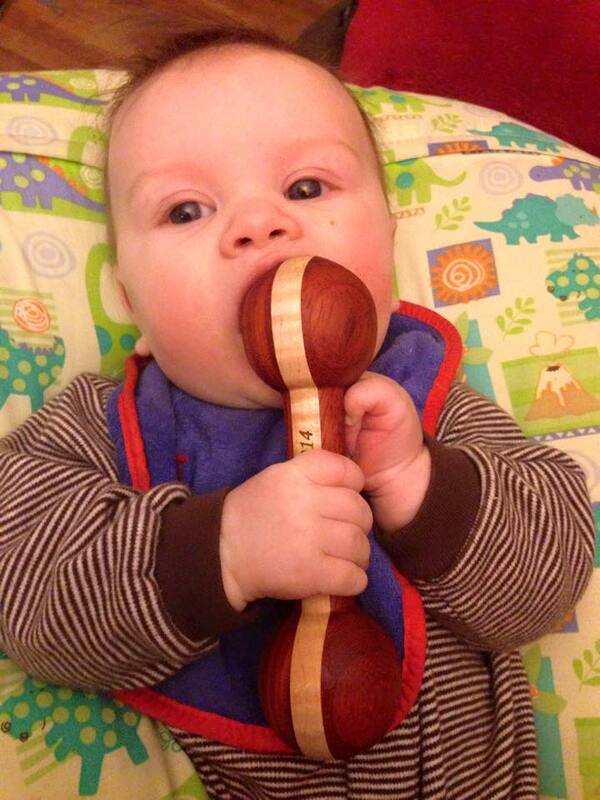 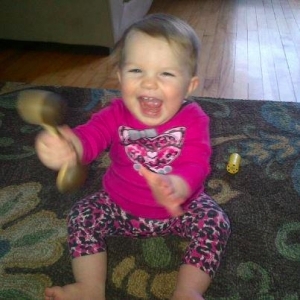 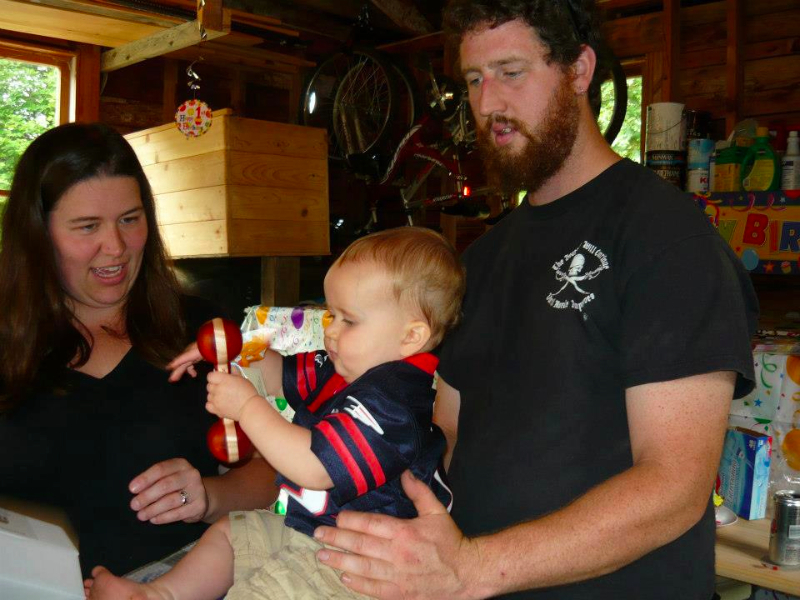 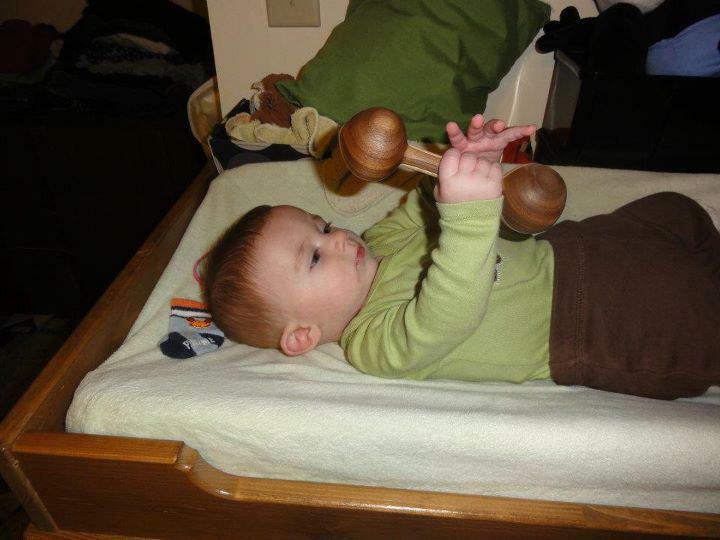 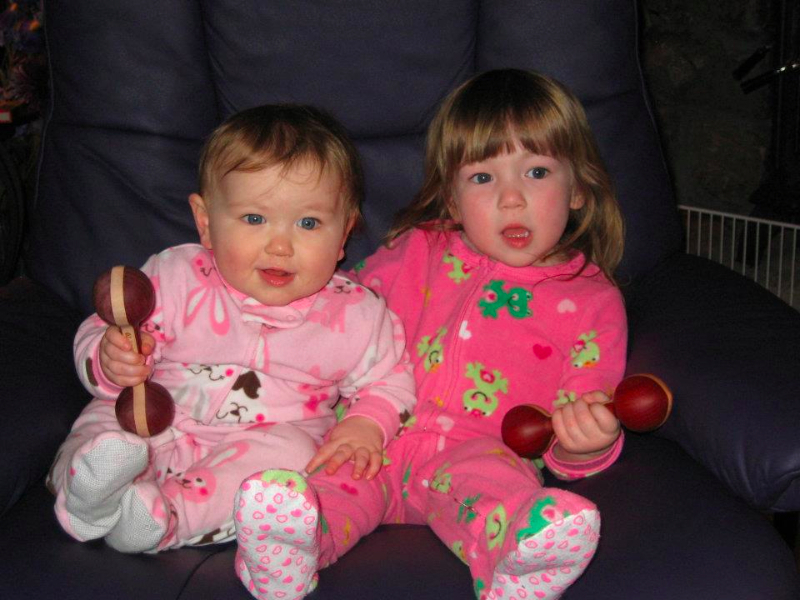 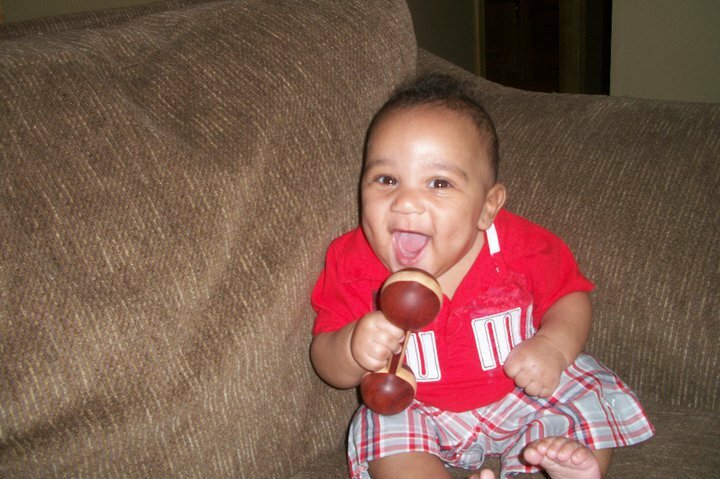 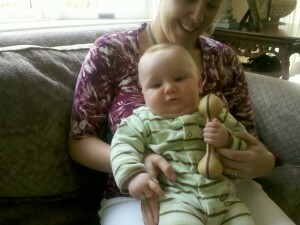 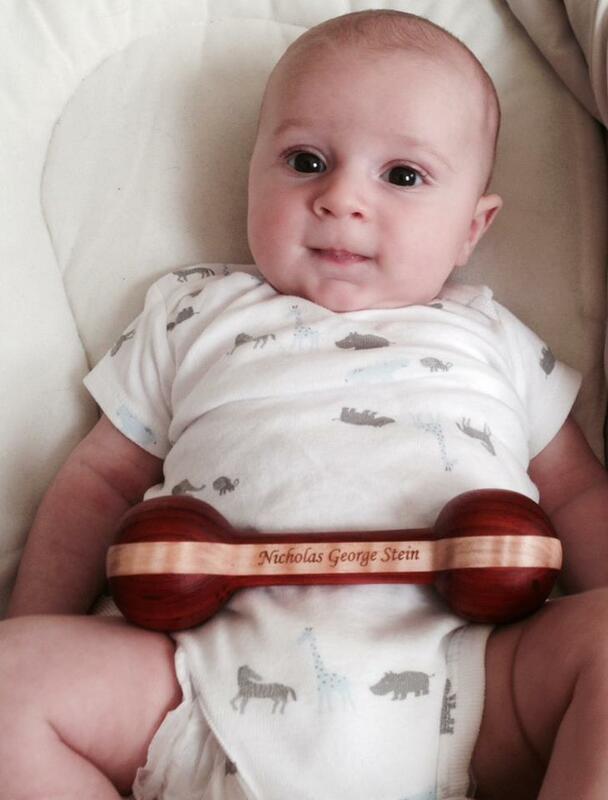 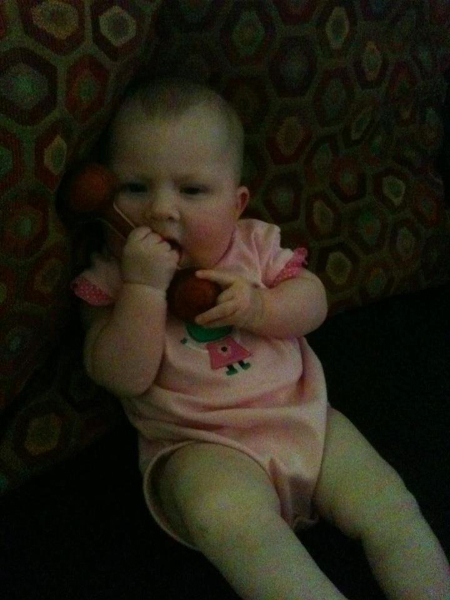 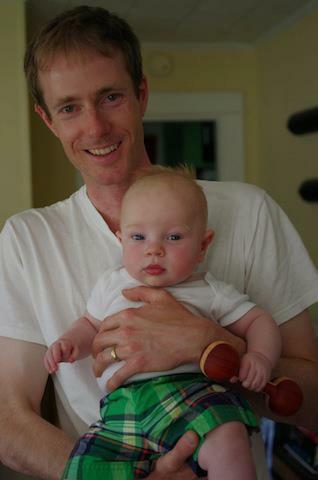 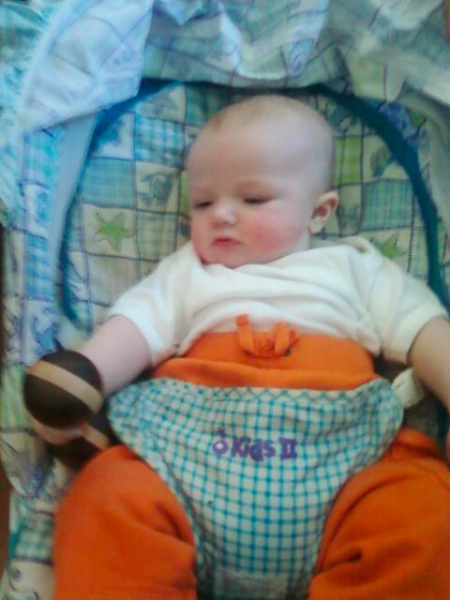 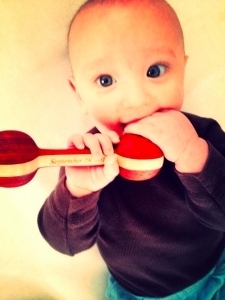 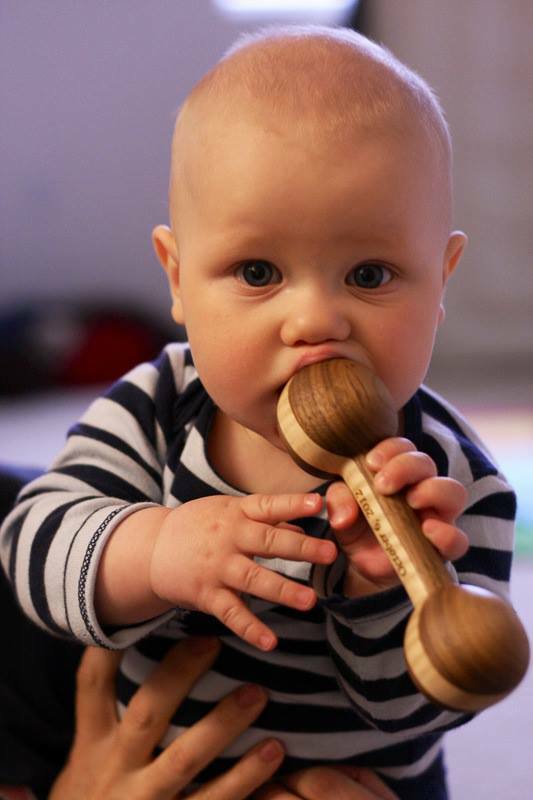 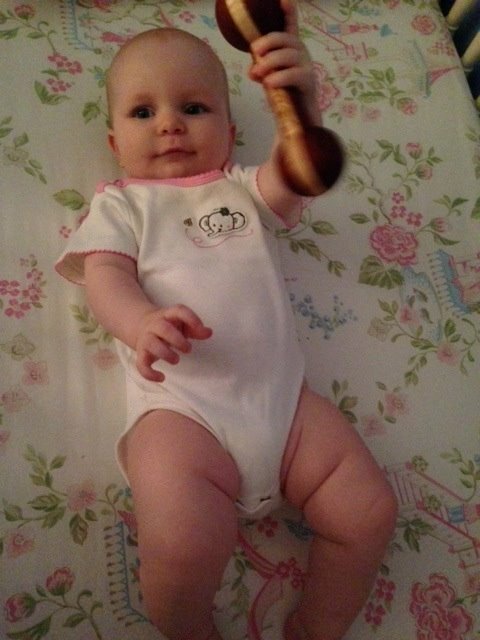 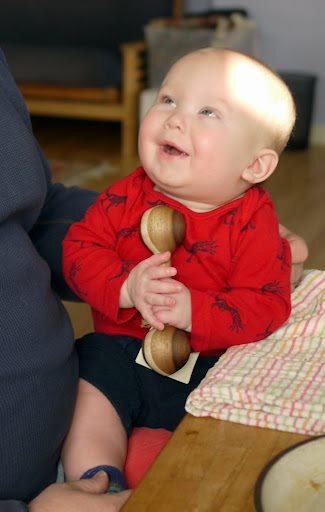 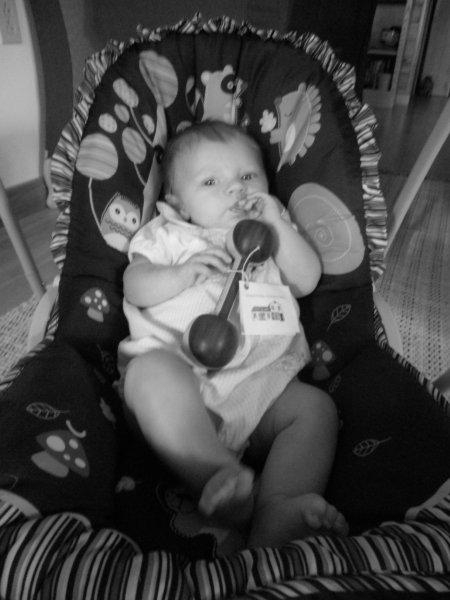 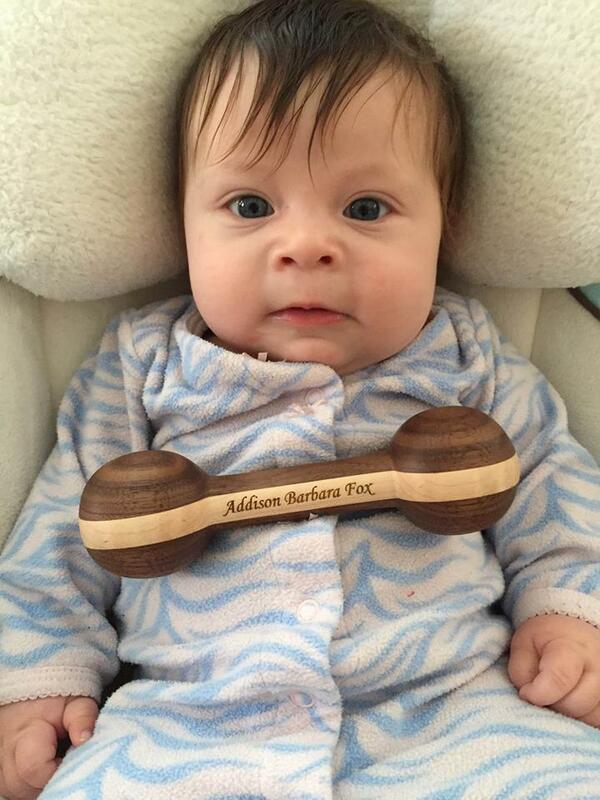 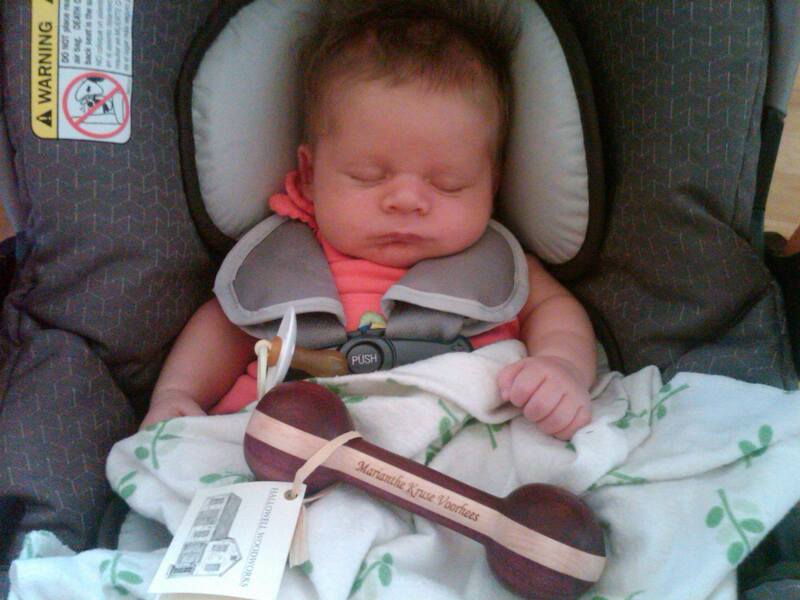 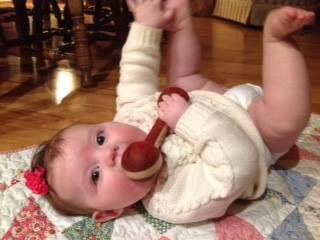 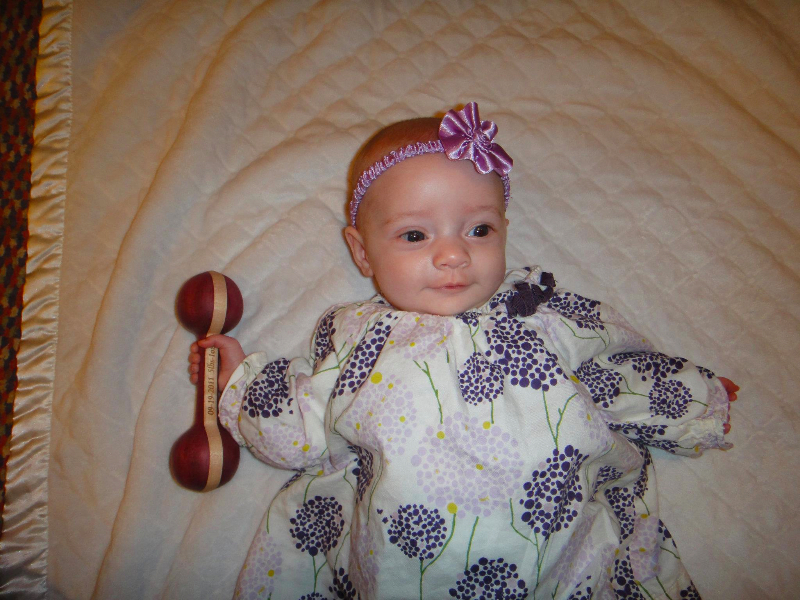 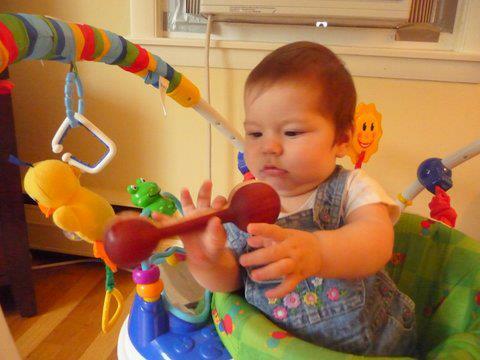 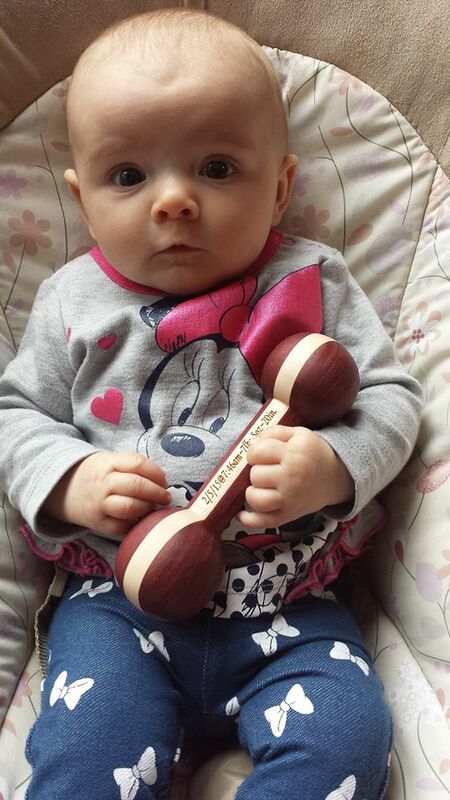 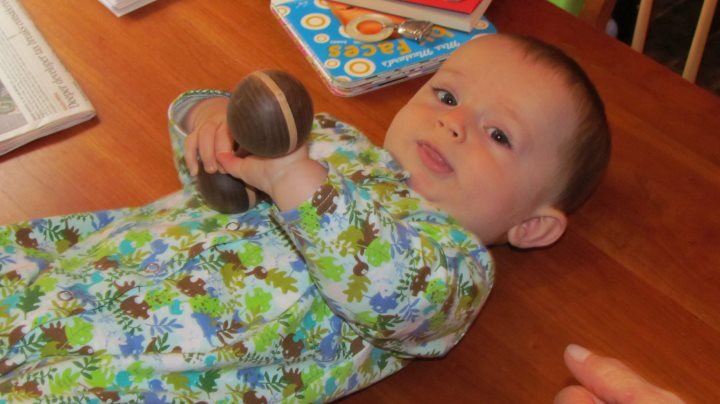 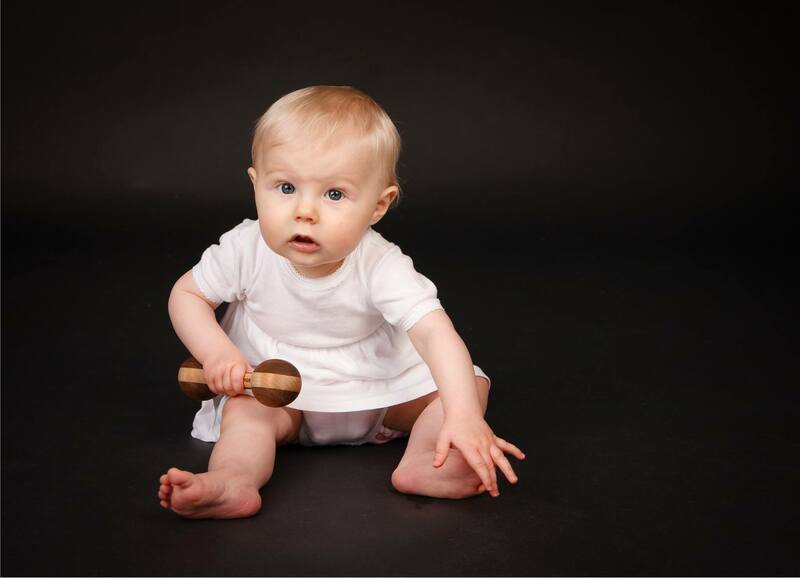 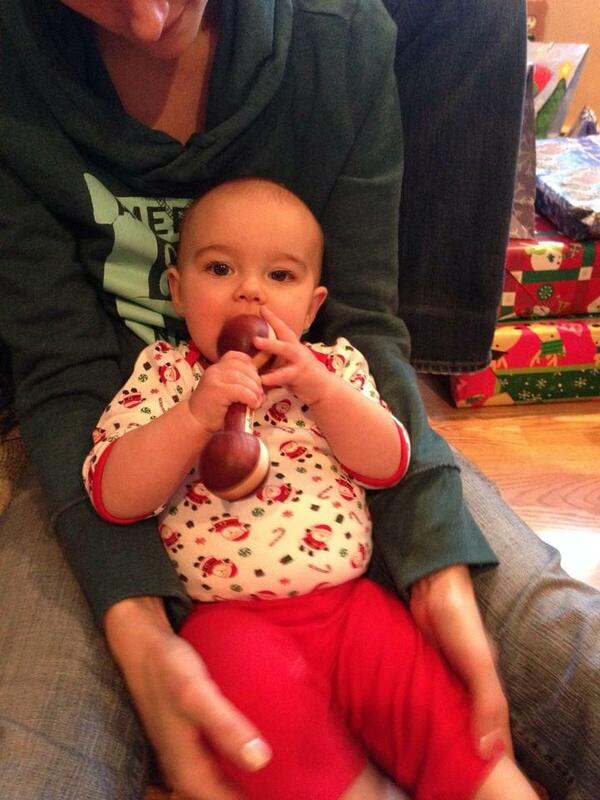 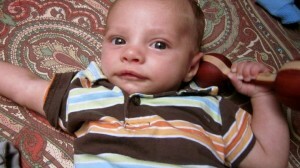 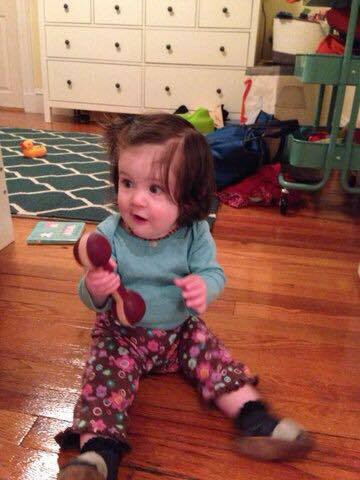 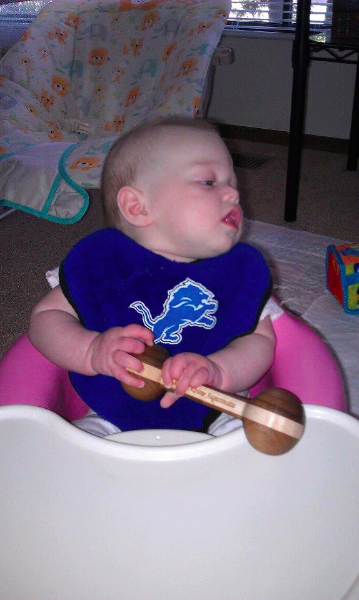 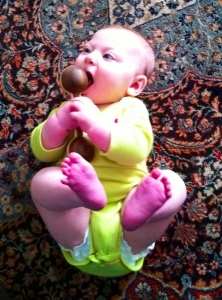 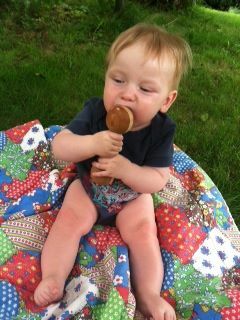 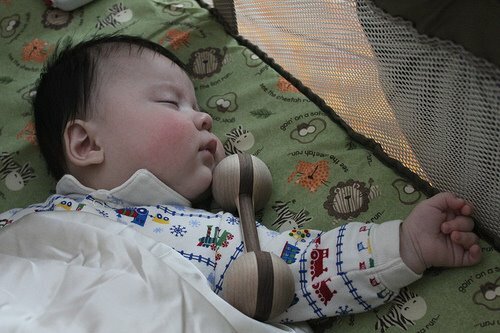 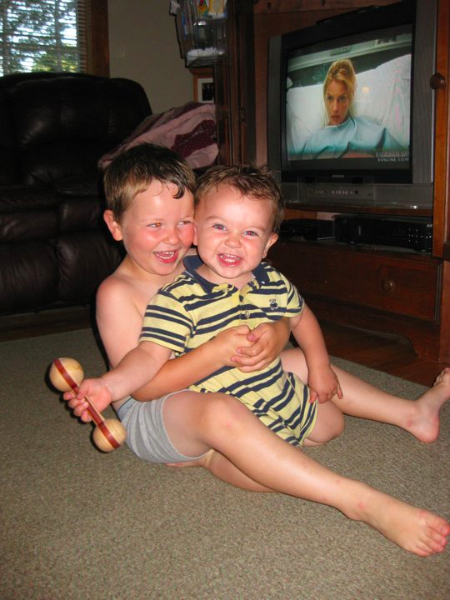 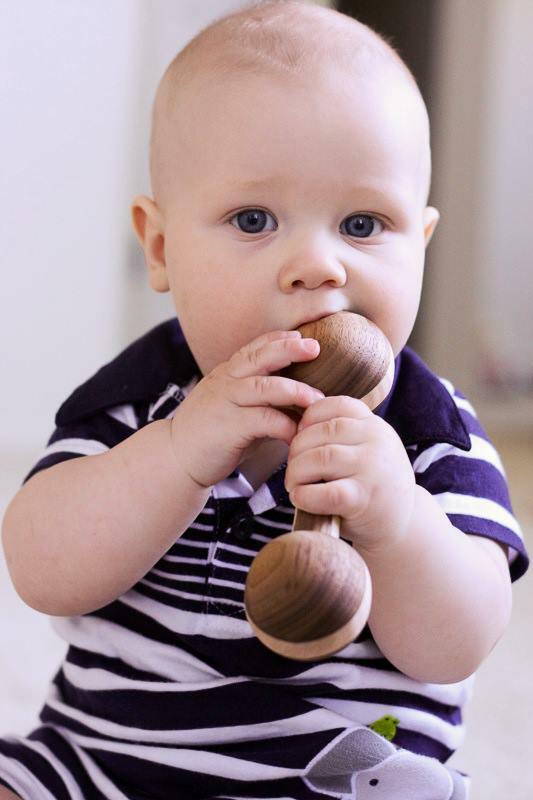 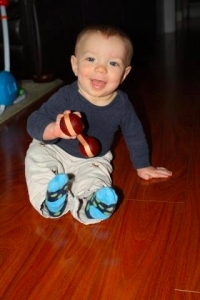 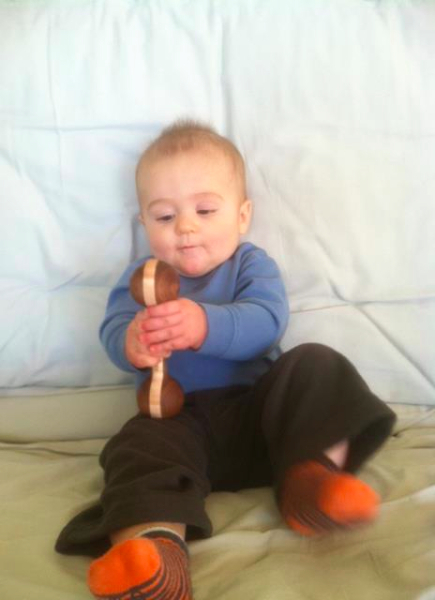 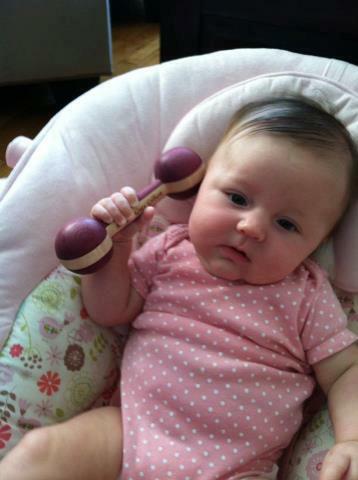 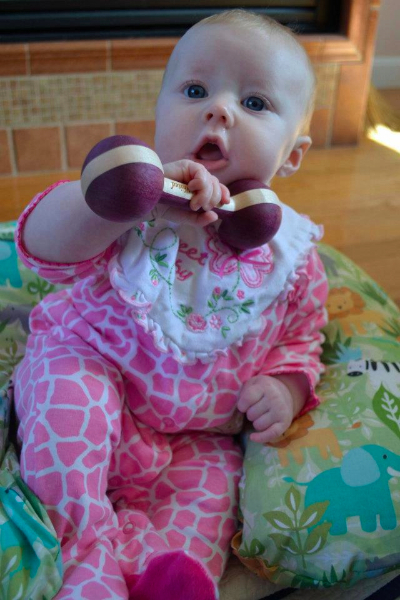 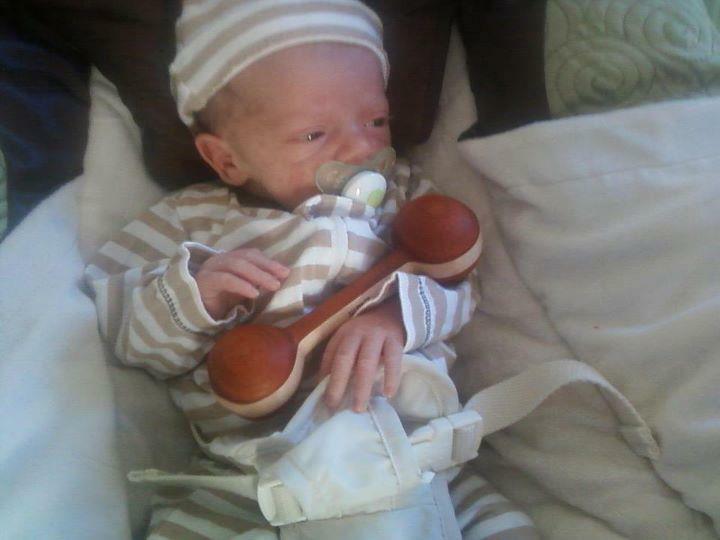 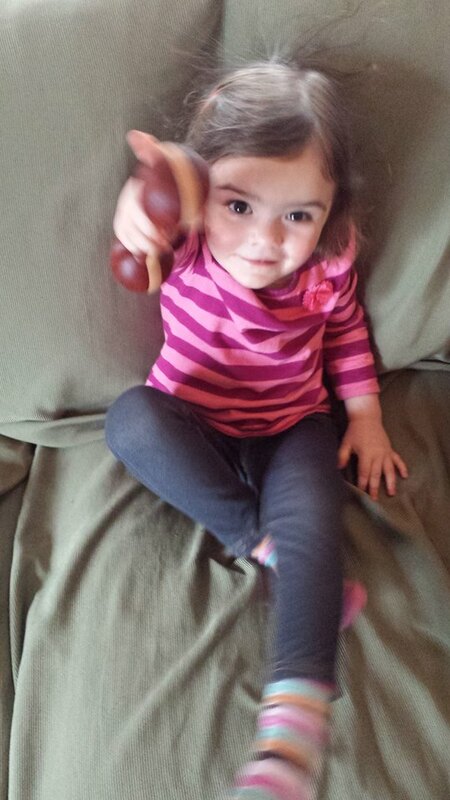 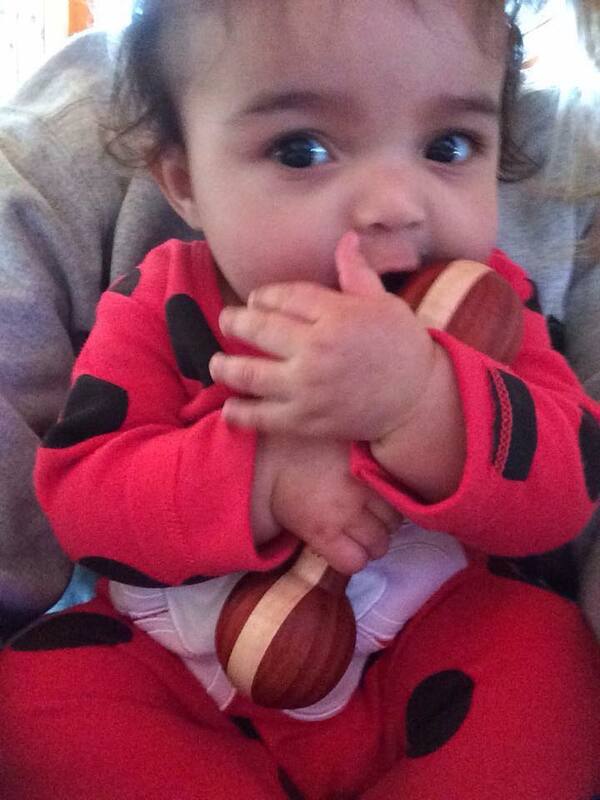 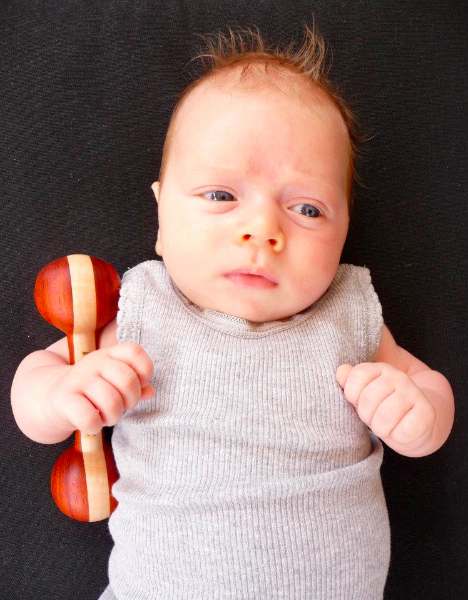 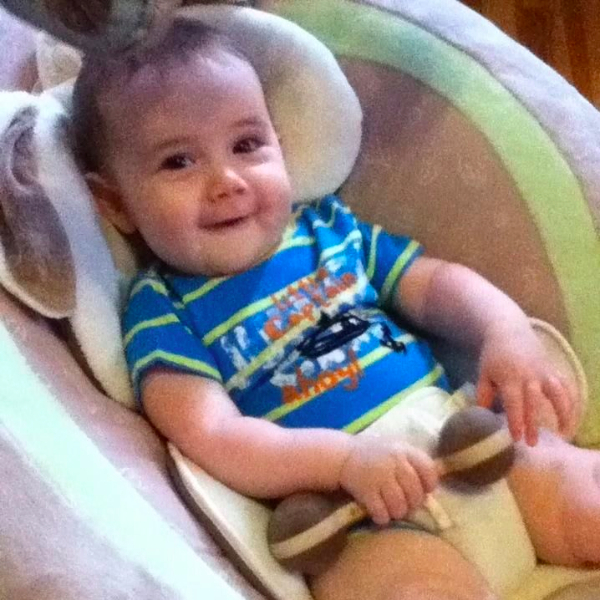 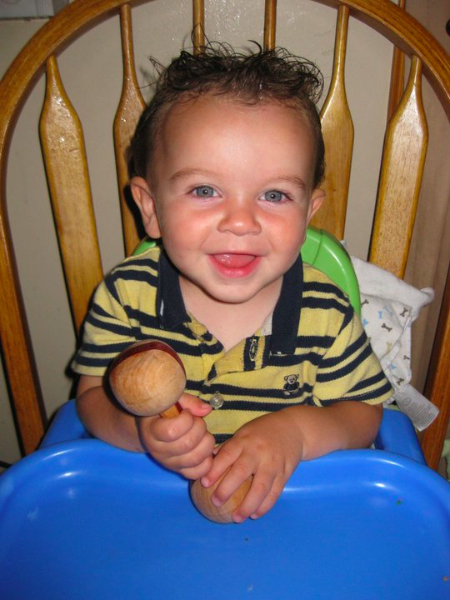 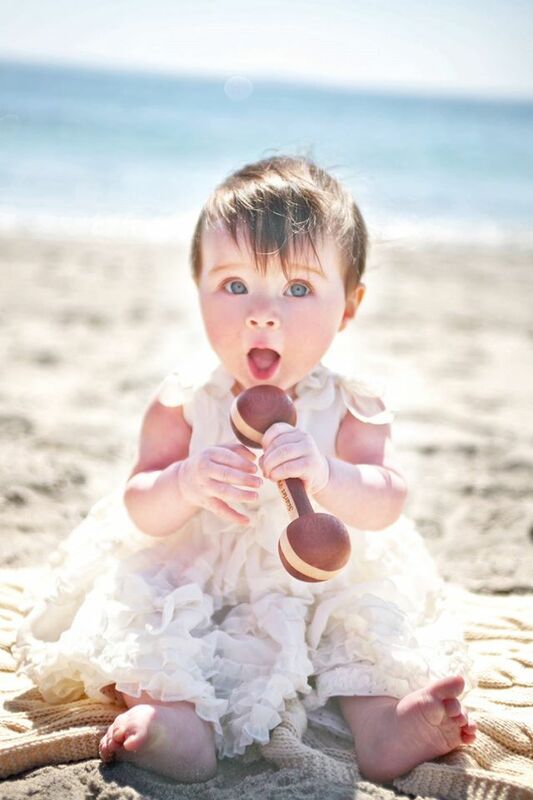 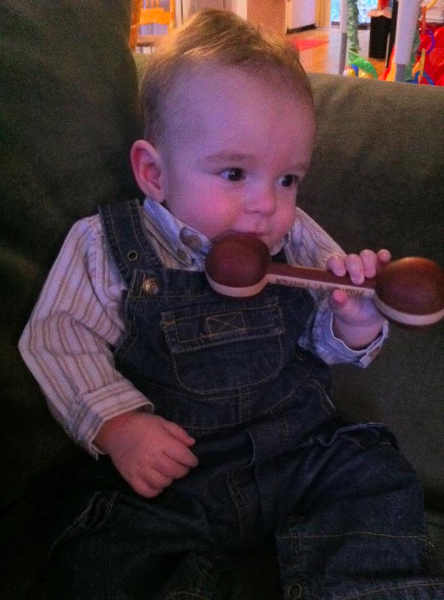 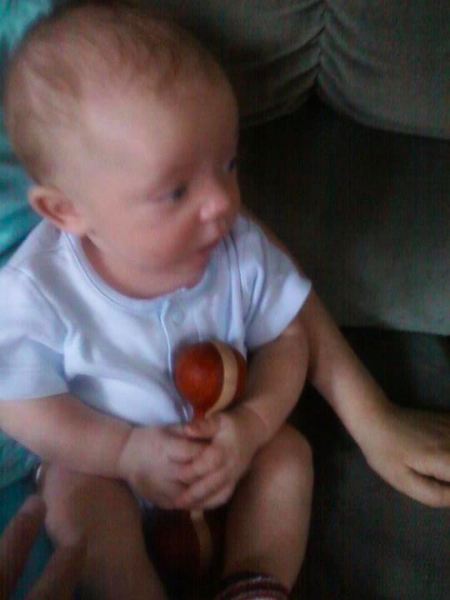 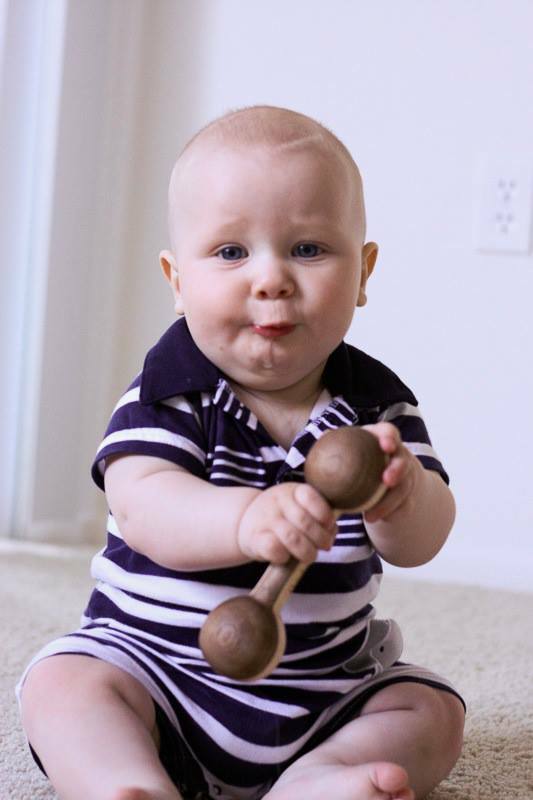 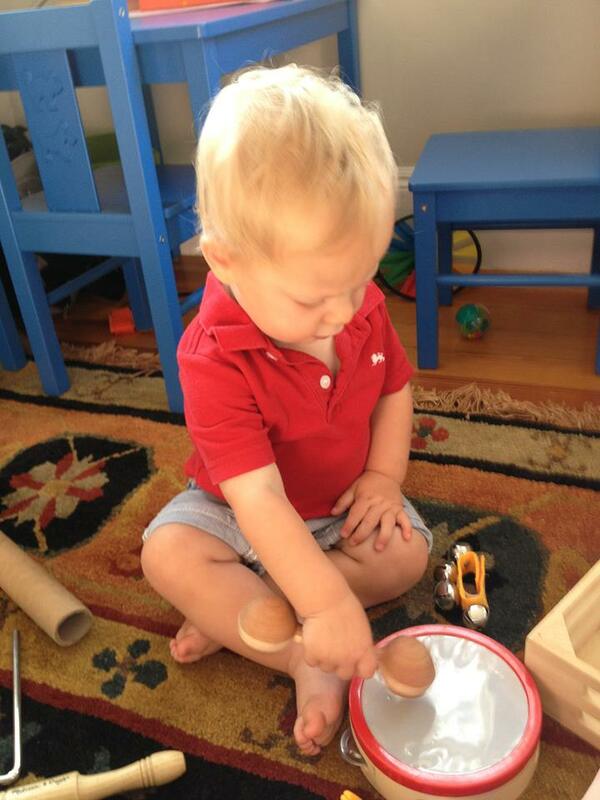 If you’d like us to feature your baby rockin’ their HWW rattle, post a photo on our Facebook page or email hallowellwoodworks@gmail.com. 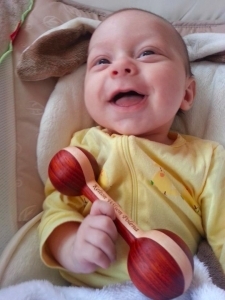 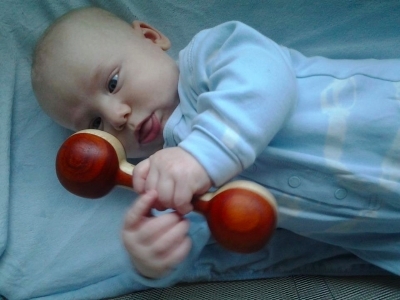 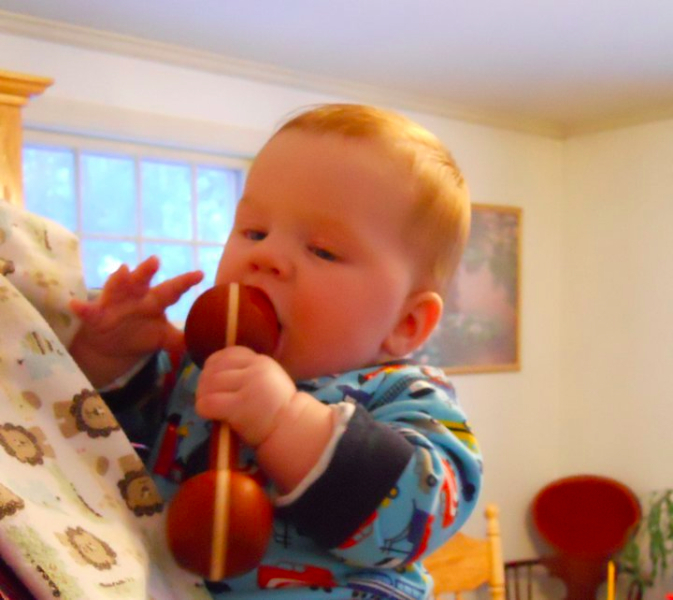 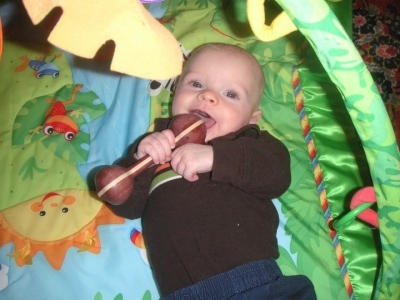 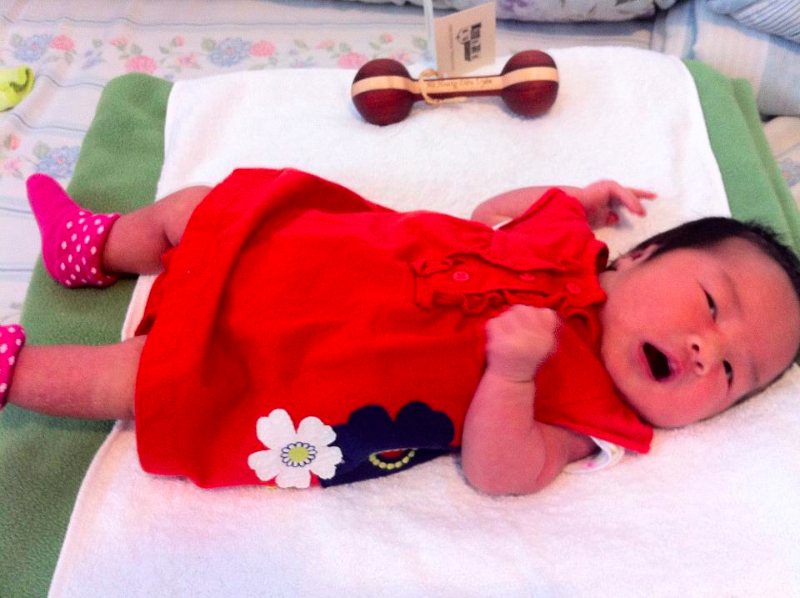 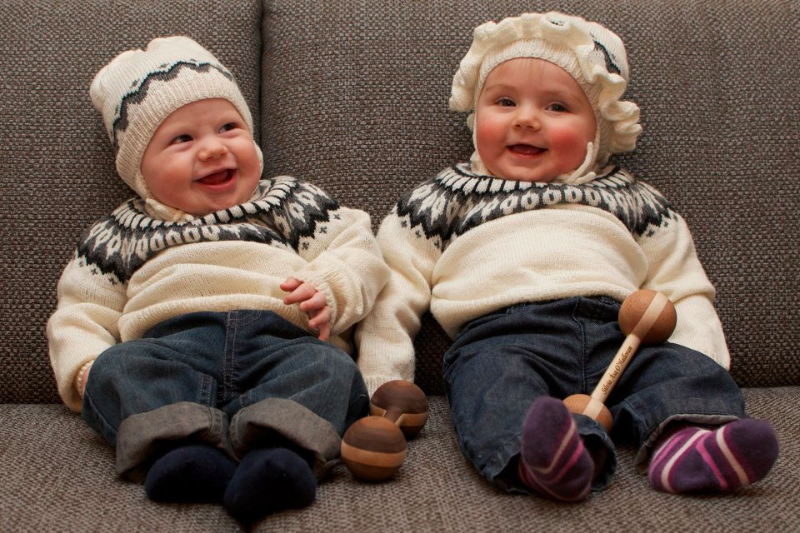 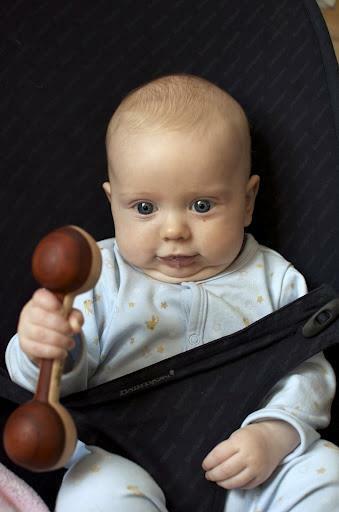 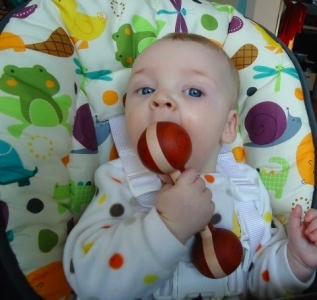 Babies are rockin’ their rattles in USA, Canada, Italy, Scotland, Germany, Zambia, Haiti, Australia, Iceland, Denmark, Philippines, Vietnam and China.